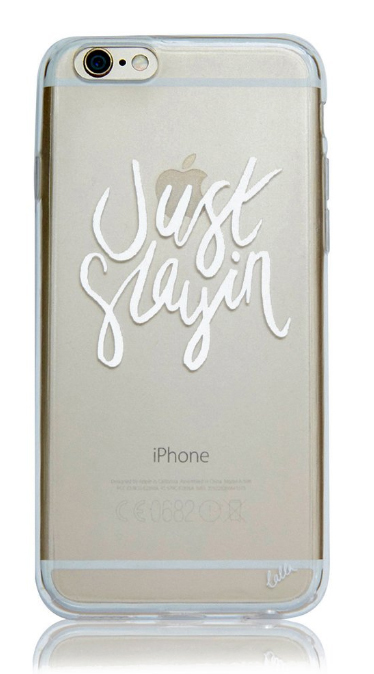 Motivational Phone Cases - Lalla Co.
Everyone needs a little pick me up now and again. Whether it's a chocolate bar, a glass or vino, or simply reading an inspiring quote that lifts your spirits and puts you back on path to where you want to be. 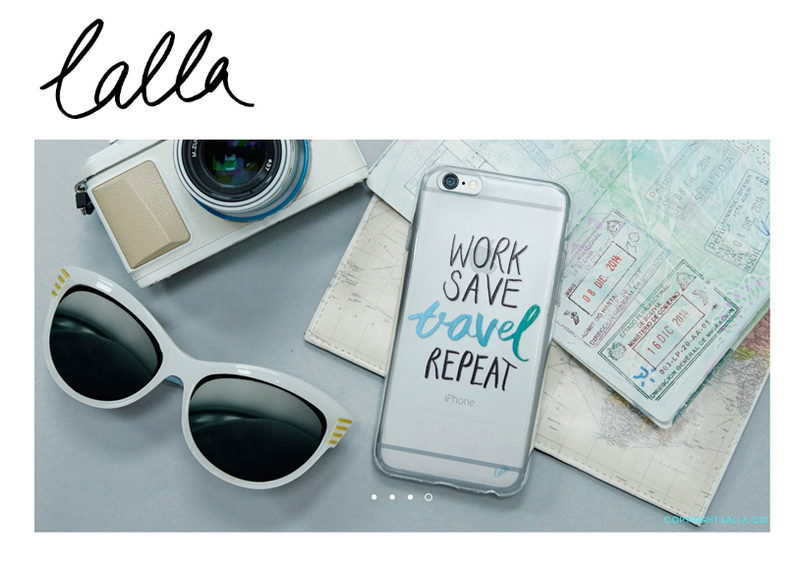 Lalla are a new company providing your phone with a secure protective case with an added motivating touch. Created in London by Liz Ellery, this company is cool and unique. Fed up with constantly searching around trying to find the perfect case for her new Iphone 6s, she decided to create her own. From the writing on the cases to the quotes Liz has created and designed each one. I for one am a sucker for anything motivating and life changing. A little reminder to really make the most of life and live on the positives. I recently bought two cases that I love. The case it's self is so strong and sturdy, and has a rubber edging for added protection. I love how safe it feels knowing I have a grip on my phone from potential dropping (and us Iphone users all know what that means - dreaded screen smash.) The quality is everything and I feel like my phone is definitely safe, whilst keeping stylish. 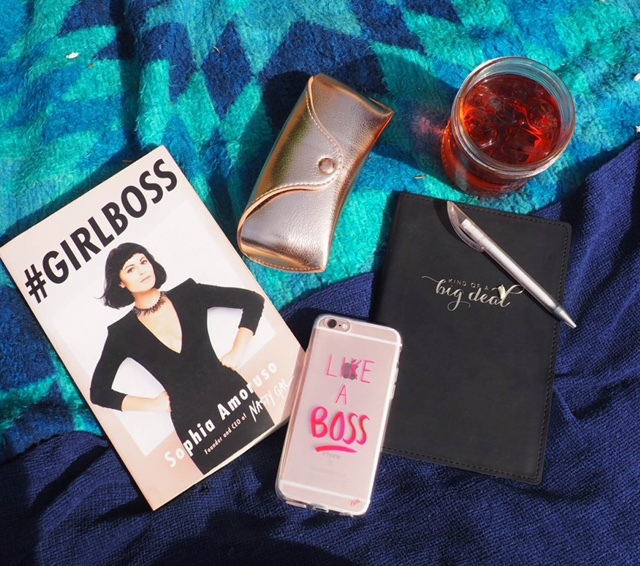 Of course, being the #GirlBoss that I am, I just had to get 'Like A Boss.' It's a constant reminder to live my dreams of success and becoming my own boss one day. I have always dreamed of owning my own business and although Cardifforniagurl is a start, it's just the beginning of my empire. Another hobby of mine is to travel. I am constantly trying to find ways to explore and see the world. I love other cultures and learning and exploring. My aim is to write off my debts, save and travel for the entire year of 2018. All across the globe I want to enrich my life with travel and experience, and The 'Work Save Travel Repeat' quote definitely keeps me on track and motivated to go out there and do it. There are so many quotes that I want, and will be making their way to my phone soon. So girls, If you wanna put a quote on it, then head to Lalla.co now. It's a match made for your iPhone 6/6S. So cute! I love the little bee <3 I think I need one. Bless!